Developed by a brand trusted for music history�s greatest moments, the SRH144 Portable Semi-Open Headphones deliver extended range audio with enhanced high-frequency response. 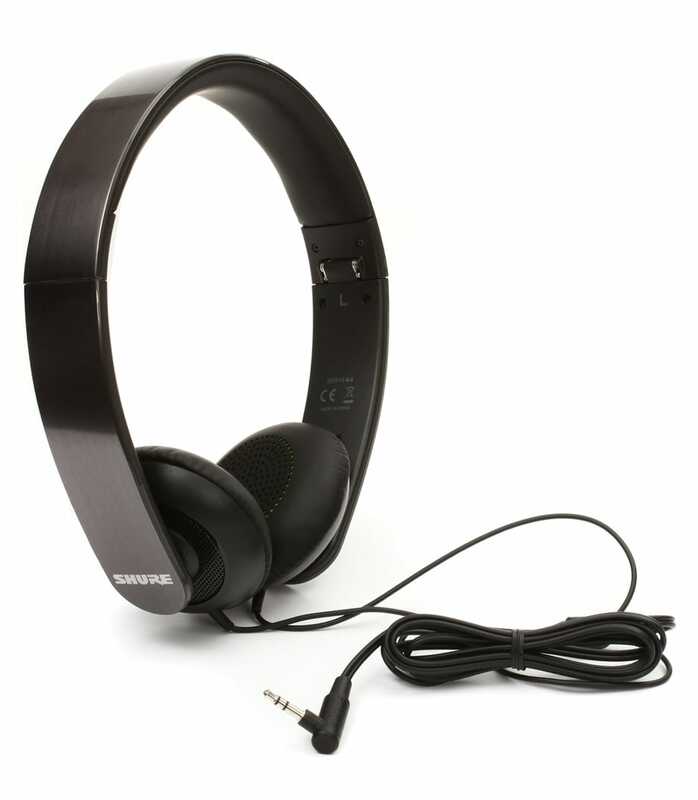 SRH144 E Portable Semi Open Headphones from Shure is 100% original and is available at NMK Electronics. Speak to our expert for booking a live demonstration. After sales customer service is an integral part of our business ethic and is taken very seriously.